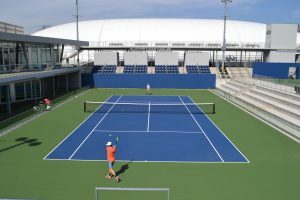 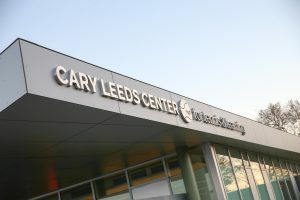 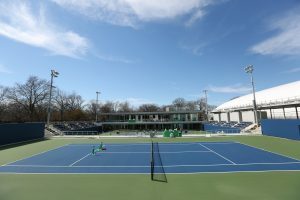 The Cary Leeds Center for Tennis & Learning houses a two-story, 12,000 square foot clubhouse, educational spaces, and 20 courts (10 bubbled for winter/indoor use). 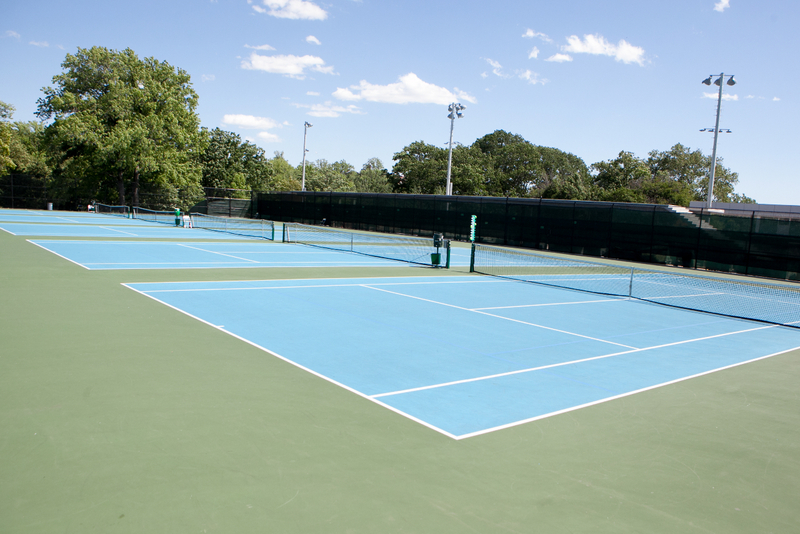 Additionally, our two stadium courts are open and ready for play! 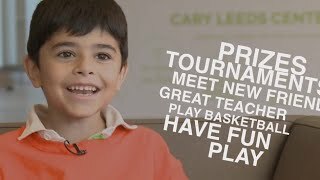 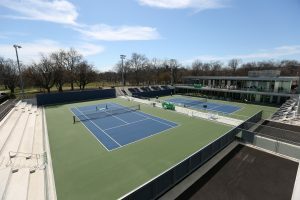 The Cary Leeds Center provides more than 6,000 hours of free tennis court time annually to under served youth throughout New York City, who, with access to this multi-use facility, finally have a home court advantage. 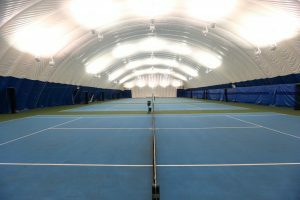 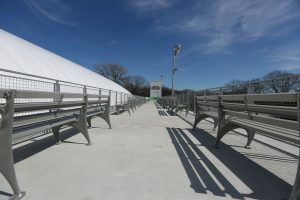 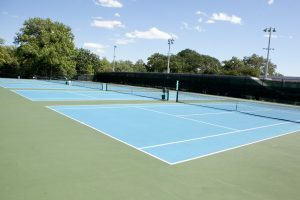 The Facility is also available to the community — with plenty of tennis court time available for play, lessons and events. 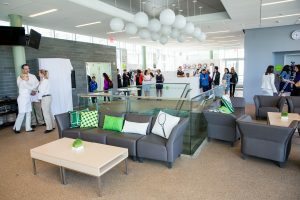 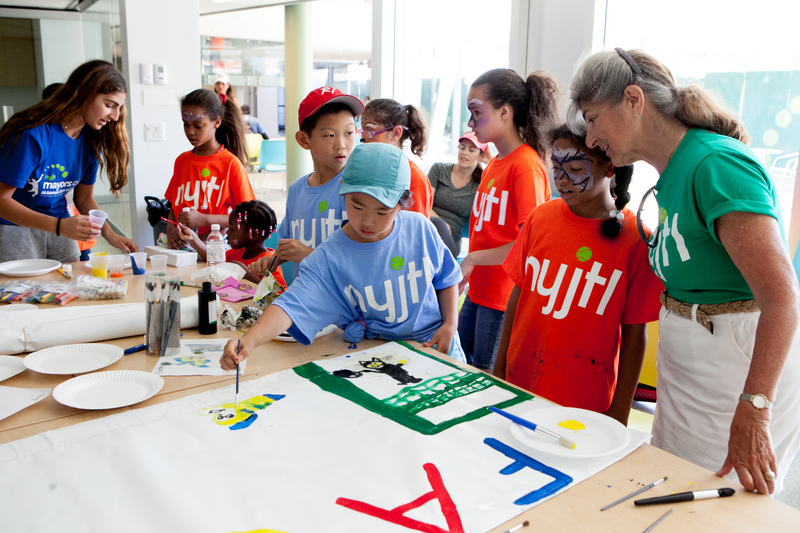 Indoor space, including ample classrooms and event space, is available for community organizations and private parties.